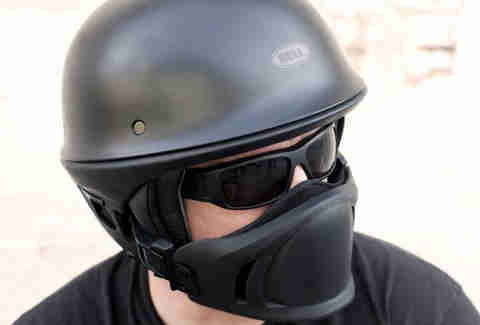 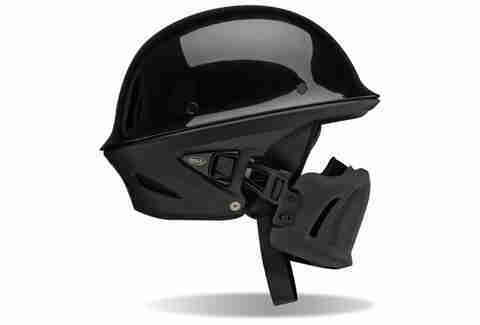 Bell has thrown down the gauntlet for badass headgear with their new Rogue motorcycle helmet. 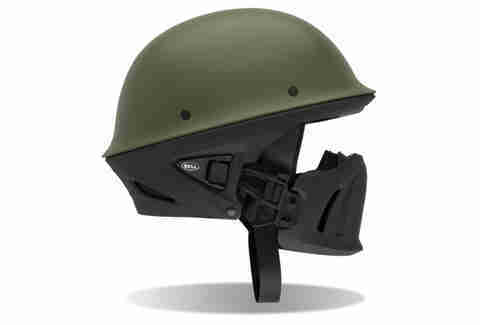 No need to sacrifice style for protection with this bad boy--though it looks like a half, it is an open face 3/4 helmet featuring an adjustable and removable muzzle for those who prefer to protect their mugs. 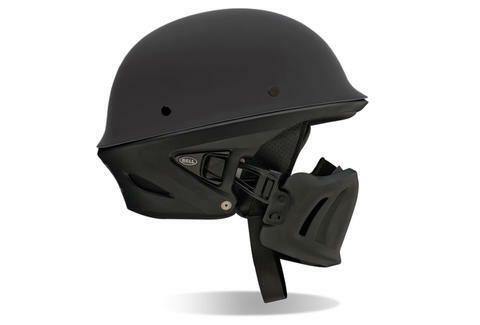 Adding to Rogue's arsenal of awesomeness are its speaker pockets and removable interior, readying any biker to brave the asphalt.